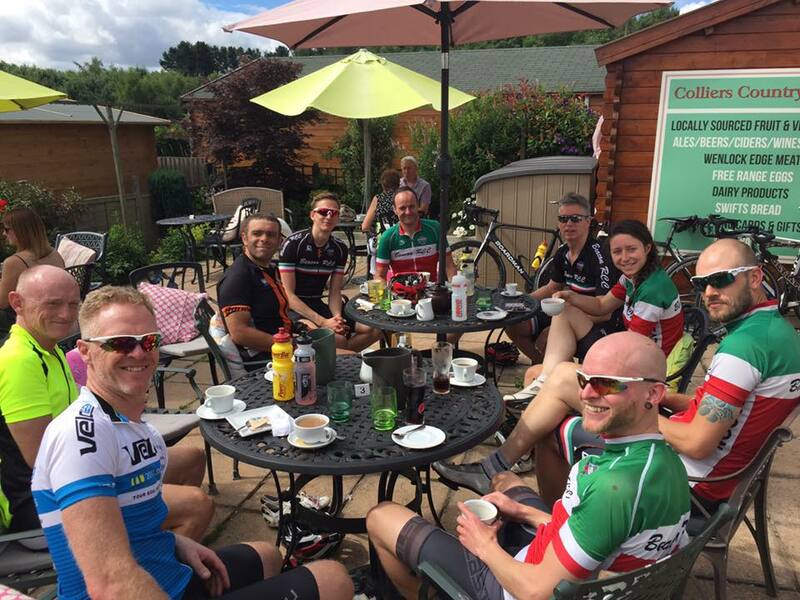 Club runs are one of the key elements of club life. They are sociable group rides every Sunday, catering to different levels of ability and fitness. All rides are lead by a voluntary leader and stop at a café halfway, where everyone can have a drink and some food. Riders do not get dropped on club runs. There are three different rides each Sunday to cater for different abilities. The table below gives a rough idea of levels. Leaders and routes are normally shared in advance. Intro rides are usually run on the first Sunday of the month as a way for new members to get used to group riding and building ability. Please familiarise yourself with our club run guidelines before coming along on your first ride. For the most up-to-date information on club runs, please check the club runs section of the club message board, where rider leaders, destinations, routes and more are posted. 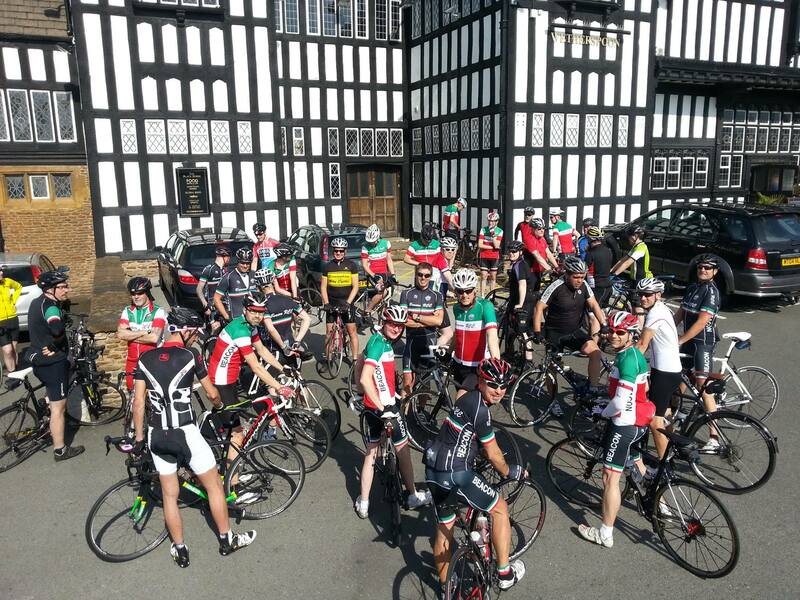 The main club run day is Sunday, when rides of various difficulty levels are organised, including monthly introductory rides. We are often asked if there is a minimum age for youngsters joining our club runs. Young people can join in the club’s activities as soon as they are ready to (subject to parental consent if under 18 and those under the age of 16 being accompanied by a parent or adult guardian). On the first Sunday of every month, we have an introductory ride, on which everyone is welcome. We try to keep to quiet lanes as far as possible and cover about 20-30 miles including a stop at a café for refreshments. 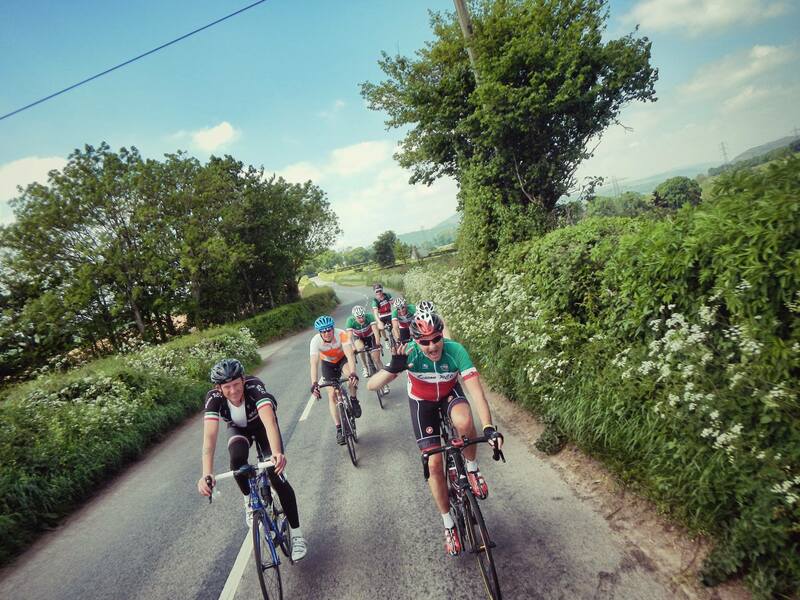 The purpose of this event is to provide a relatively short, easy-paced ride suitable for newcomers or riders who are not yet confident of being able to ride with the main club runs. Riders returning to cycling, teenagers or those who are still gaining cycling fitness would all benefit from joining us on these rides. The rides are intended as an introduction to club cycling rather than as an introduction to cycling, and a minimum level of fitness is expected. As a guide, participants should be comfortable completing solo rides of 15 miles in approximately one and a half hours before attempting one of our introductory rides. We do our very best not to leave anybody behind, but a reasonable rate of progress must be made and we expect a minimum average speed of approximately 10mph. Remember that you will be able to ride somewhat faster in a group than alone, due to the aerodynamic advantage of following closely behind other riders. 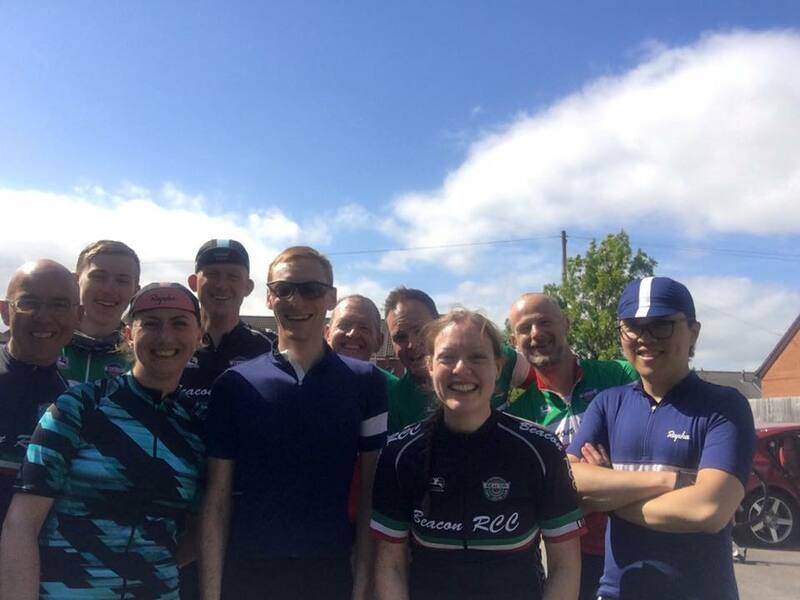 Non-members are always welcome to join one or two rides on a trial basis, following which we would be delighted if you choose to join the Beacon. 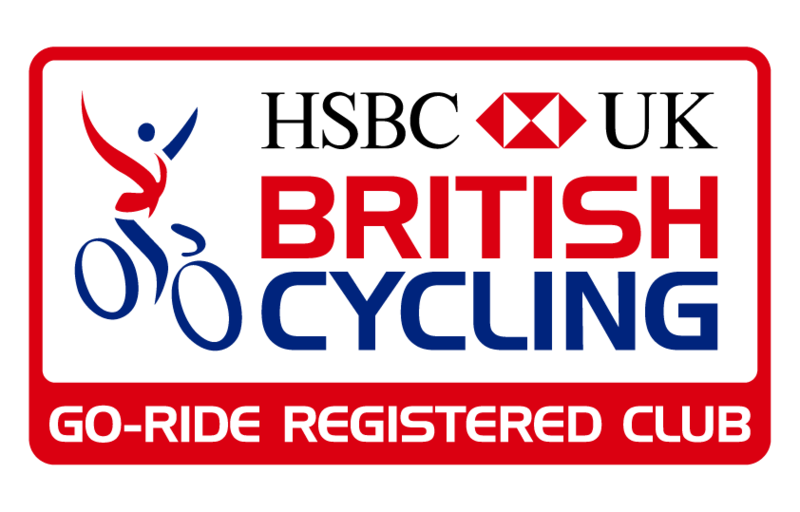 Information for parents of young riders considering coming on a club ride and a parental consent form is available here.